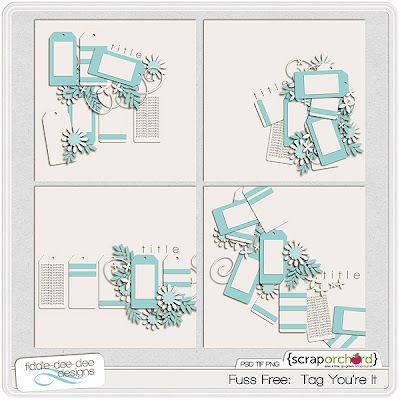 Fuss Free: Tag You're It and Fuss Free: Tag You're It 2 were inspired by a Christmas tag. 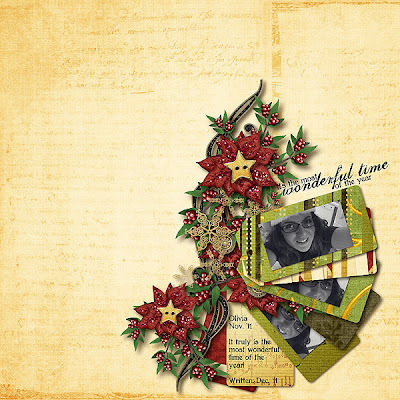 Intricately layered, these templates are ideal for documenting your holiday memories this season or any everyday moment that happens in your life! Enjoy 20% off these Fresh Fruit items AND for a limited time, if you purchase Fuss Free: Tag You're It, you'll get Fuss Free: Tag You're It 2 FREE!!! 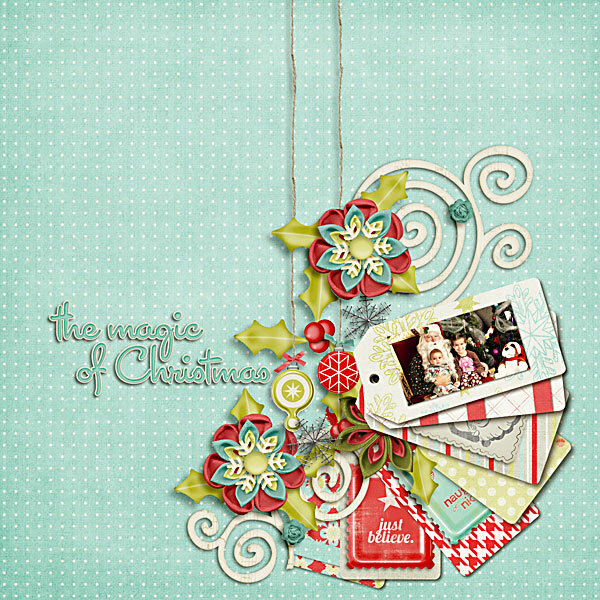 I'm so excited to announce that I'm a contributing designer to The Digi Files for December 2011. 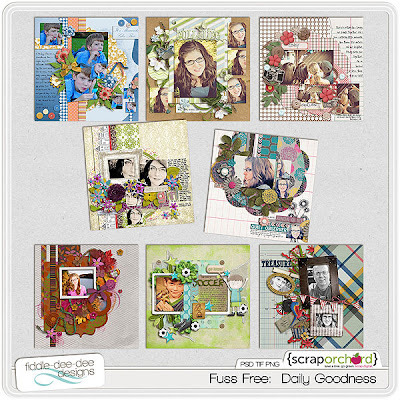 If you aren't a subscriber to The Daily Digi's Digi Files, you are missing out! 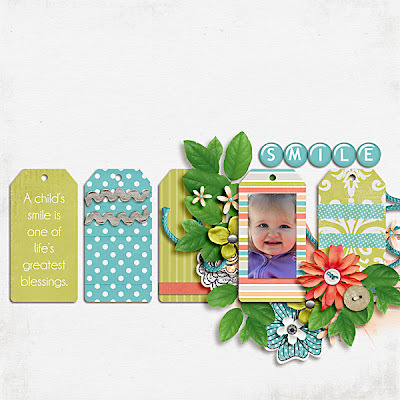 For one low monthly fee, you have access to incredible digital products from some of the most well-known names in the industry, as well as from new designers you might not have discovered yet. 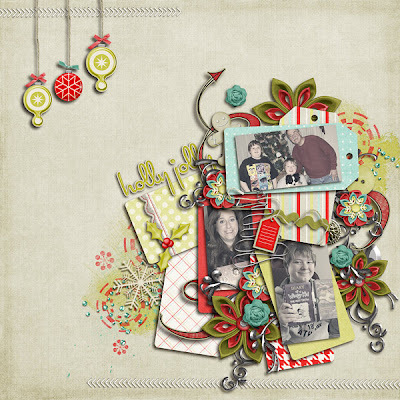 Each year at Scrap Orchard, we celebrate Christmas with 25 days of awesome goodies and sales; and this year is no different! 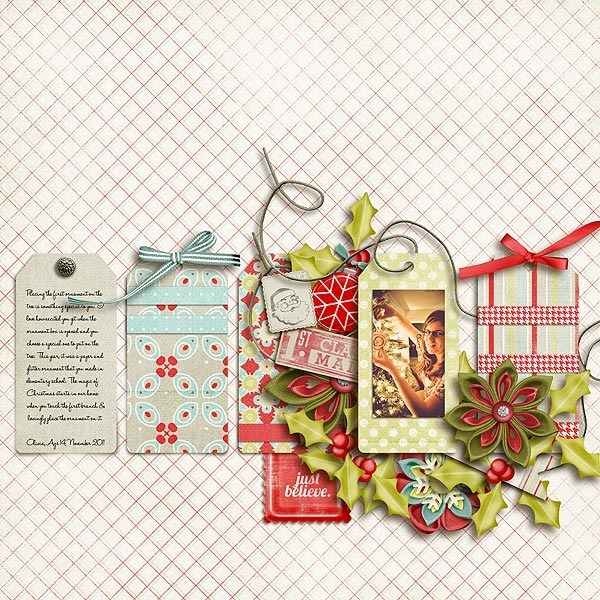 We will be sending out an exclusive newsletter freebie each day until Christmas, the freebies are pieces of a gorgeous kit (see preview below). 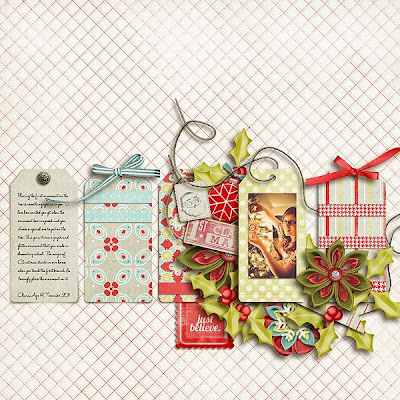 Each day we will reveal a spot on our Scrap Orchard Advent Calendar and reveal which one of our fabulous Designers is having a 50% Off Sale. 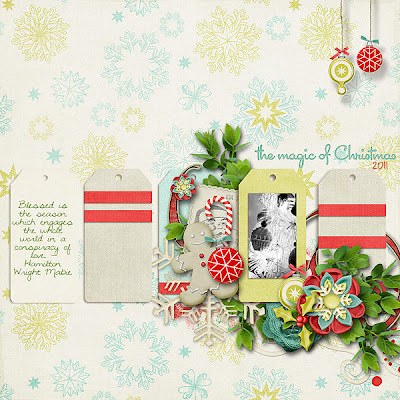 Do not delay, because the 50% Off Sale and Freebie are only available for 24 hours. 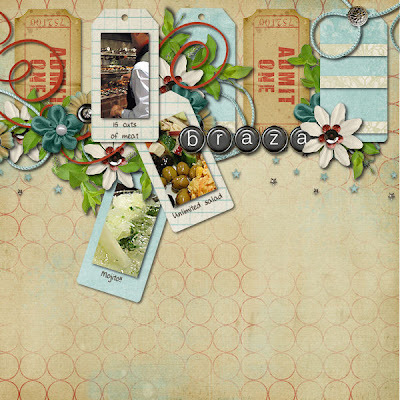 So hurry on over to The Market and fill up your cart with these amazing deals! 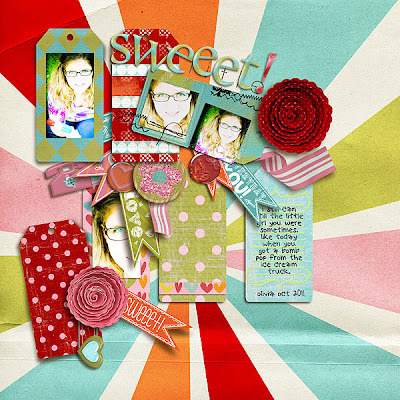 Click on the image to make sure you are signed up for the newsletter so you don't miss out on any of this fun kit! It's amazing how quickly the year goes by! 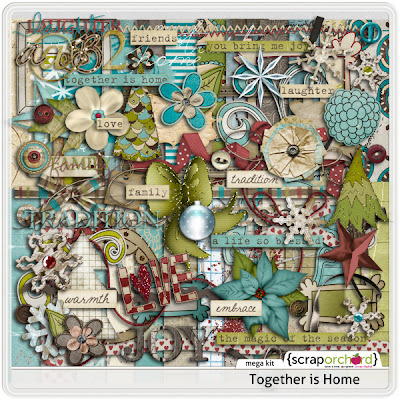 The December Mega Together Is Home has been revealed and it's filled with beautiful, natural elements and rustic and fun papers. 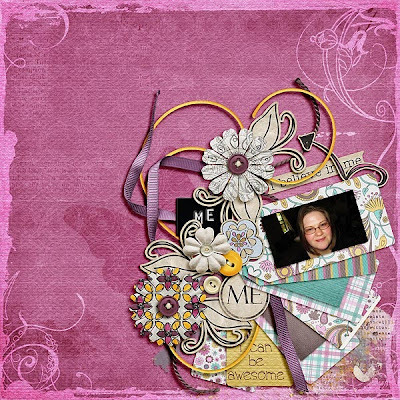 Many items are hand-drawn and consist of trees, flowers, stars, word art and more! 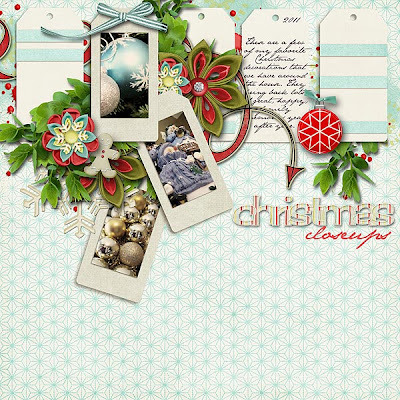 All of the basics to make seasonal layouts in a snap are also included. 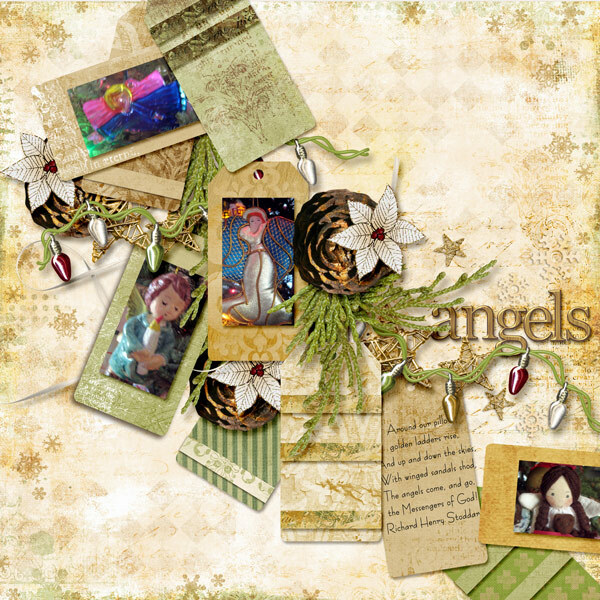 Contains contributions from the following Orchard Girls: Captivated Visions, Faith True, Irene Alexeeva, Laura Bansiak, and Fiddle-Dee-Dee Designs.